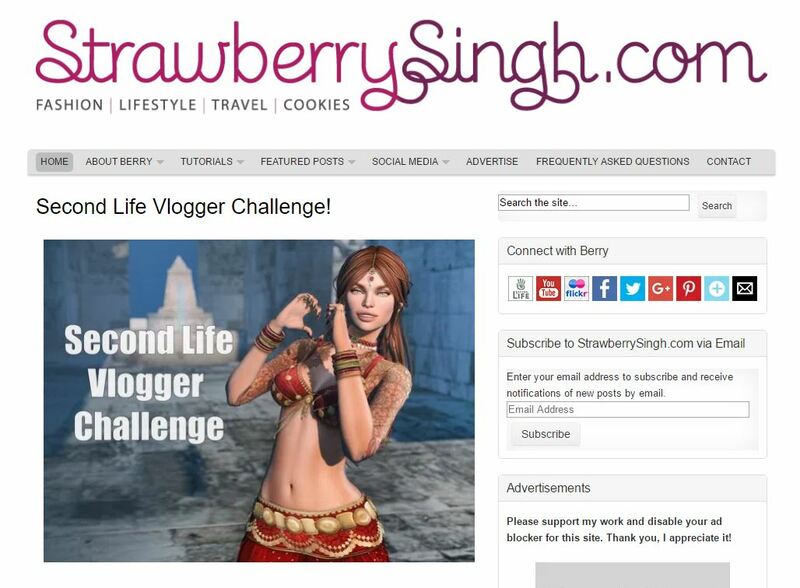 Strawberry Singh has posted a nice tutorial on YouTube and her blog. It runs 26 minutes. The video is simple, complete, and well done. I’ll link you to her current challenge where there is a link to the video. The challenge is a bit of fun and incentive to learn how to stream Second Life™. I did find that my OBS (18.0.1 Windows 64-bit) is a bit different than Strawberry’s (18.0.1 64-bit Mac?). If you haven’t seen the term ‘vlogging’ it is blogging using video. Medhue Simoni is doing an almost daily (8 or ( AM SLT) video tutorial on Second Life modeling and animation. I suppose we could call the tutorials his vlog. See: Medhue channel. The channel has 4,000+ subscribers. Posted in General Computer Stuff, Video. Tagged OBS, Tutorials, video. I’ve seen several people write about “From Here On There Be Dragons.” It is an art exhibit in Second Life(TM). Follow the previous link to find a SLURL and visit. The exhibit closed January 31, 2017. I decided to check it out. Still pictures don’t do it justice. Since I’m learning Adobe Premiere Pro, I decided to video the exhibit and use it as another project. Posted in General News, Second Life. Tagged Second Life Places, video. I’ve been playing with Premiere for an upcoming project. I needed to figure out how to do some transitions. I thought this was interesting enough to share. Posted in General Computer Stuff, Interesting. Tagged video. Want to see an Awesome video about Second Life? Luca Grabacr has made some nice videos about Second Life™. Today, Nov 8, a new one just posted to YouTube. Check out thie 3+ minute video. OK… that is pretty neat. Posted in Second Life, Video. Tagged Fan Promotion, video. Streaming Second Life™ to YouTube Gaming (YTG) is easy. This is a tutorial based on my first successful try. It is not complete or as detailed as it could be and I’ll probably come back to it and add more or write another tutorial. Now lets get into the basic what we need to do. The only geekie part is you may need to know your upload speed. You can find your actual speed by using SpeedTest.net. Mine averages 6.6mbps. A safe value for me to use is 80% of 6.6 = 5.3mbps. But, I never HAD to know that to make my first stream. Go to YouTube Gaming (YTG) and create a channel. (You can search on Second Life to see what channels are already there. To do that, click the GO LIVE link (button?) in the upper right of the page. It is an odd button, which is really a drop down. 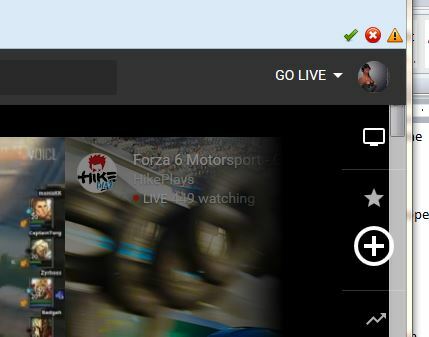 The first time you click it opens and gives you two choices, GO LIVE and UPLOAD Video. Click GO LIVE again. From there walk your way through the instructions. You’ll enter your name and possibly a phone number, if your new to YouTube (YT). Whatever name you enter for the account will be displayed on the channel. Posted in Community Tools, General Computer Stuff, Machinima, Photography VW, Second Life. Tagged Streaming, video.